Recognized for best-in-class capability and customer commitment. Berea, OH – July 31, 2017 – UpSearch announced it has achieved Microsoft Gold Cloud Platform Competency, distinguishing itself within Microsoft’s partner ecosystem. To earn a Microsoft gold competency, partners much successfully complete technical exams (resulting in Microsoft Certified Professionals) to prove their level of technology expertise, and then designate these certified professionals uniquely to one Microsoft competency, ensuring a high level of staffing capacity. They must also submit customer references that demonstrate successful cloud projects. 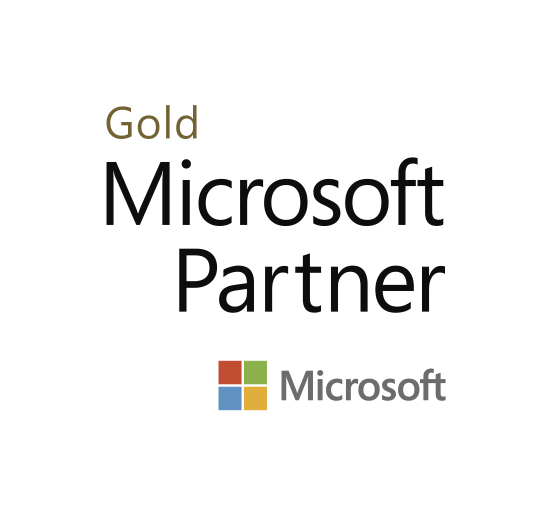 Only the top 1% of Microsoft partners worldwide achieve Microsoft gold competency. The Microsoft Partner Network helps partners strengthen their capabilities to showcase leadership in the marketplace on the latest technology, by connecting with one of the most active, diverse networks in the world. Attaining the Microsoft Cloud Platform competency demonstrates partner expertise in building, integrating and/or extending Windows-based applications and infrastructure solutions in the cloud using the Microsoft Azure cloud platform. With more than 57 percent of the Fortune 500 using Microsoft Azure, the Microsoft Cloud Platform competency can help partners take advantage of the growing demand for infrastructure and software as a service solutions. Equipped with exclusive training, partners can help customers deploy solutions that increase customer productivity and profitability. Additionally, UpSearch has been renewed for its Gold Data Platform Competency for the 0 year in a row, and is a Silver Data Analytics Partner. UpSearch supports Microsoft Data Platforms, exclusively.